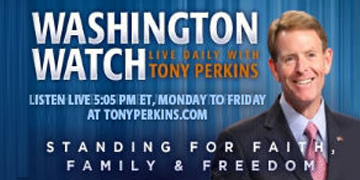 Let's stick together. 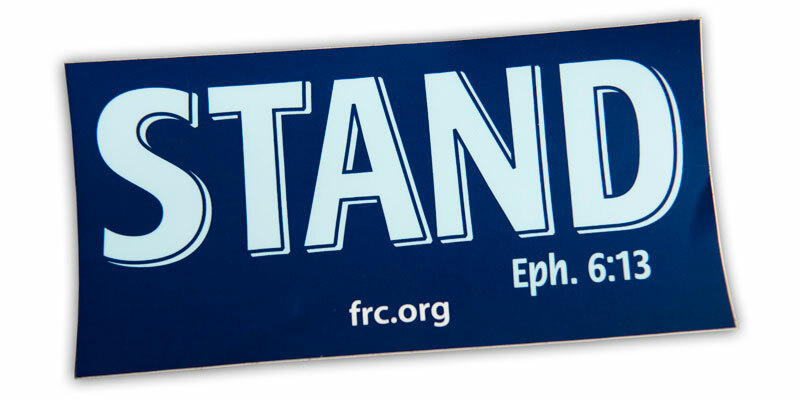 By ordering your STAND bumper stickers today you'll be helping a great cause and spurring others on to STAND firm for biblical values. 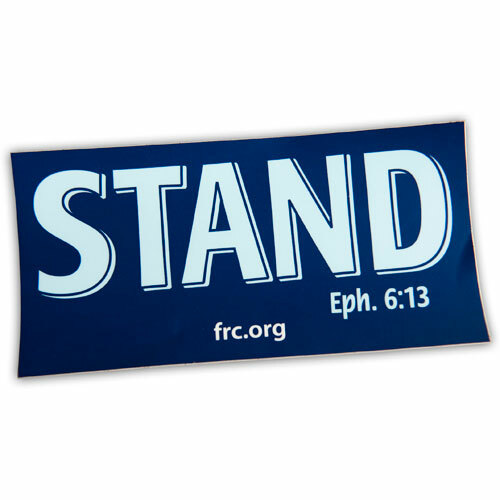 Order enough to encourage your friends and family members to take a STAND together.